Hey guys! 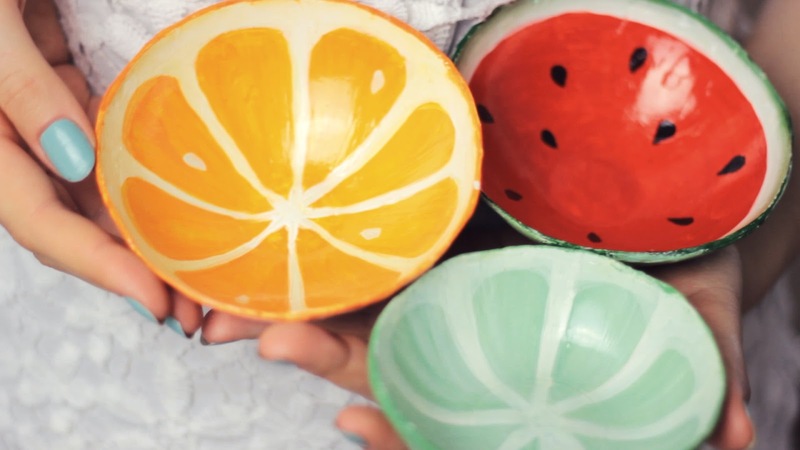 In this video I’m going to show you how to make watermelon, orange, lime/lemon bowls out of clay! This is the perfect summer project, since they are fun to make and also look so delicious! 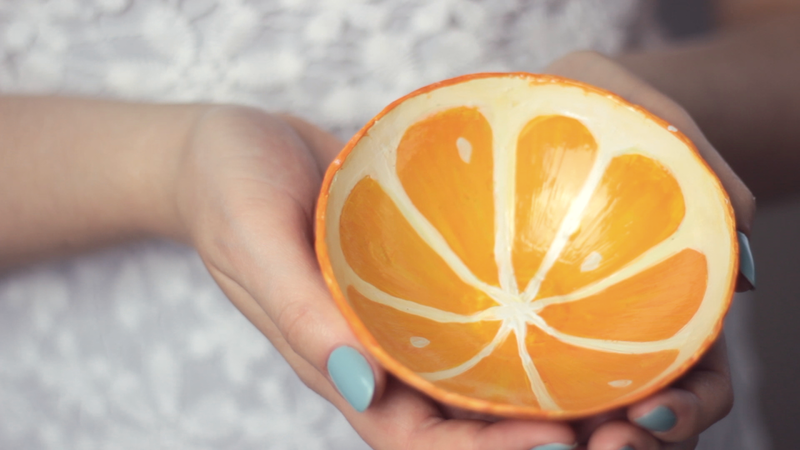 These bowls are just perfect for decorating anything in your home for summer! They are easy to make and you will need just a few things! 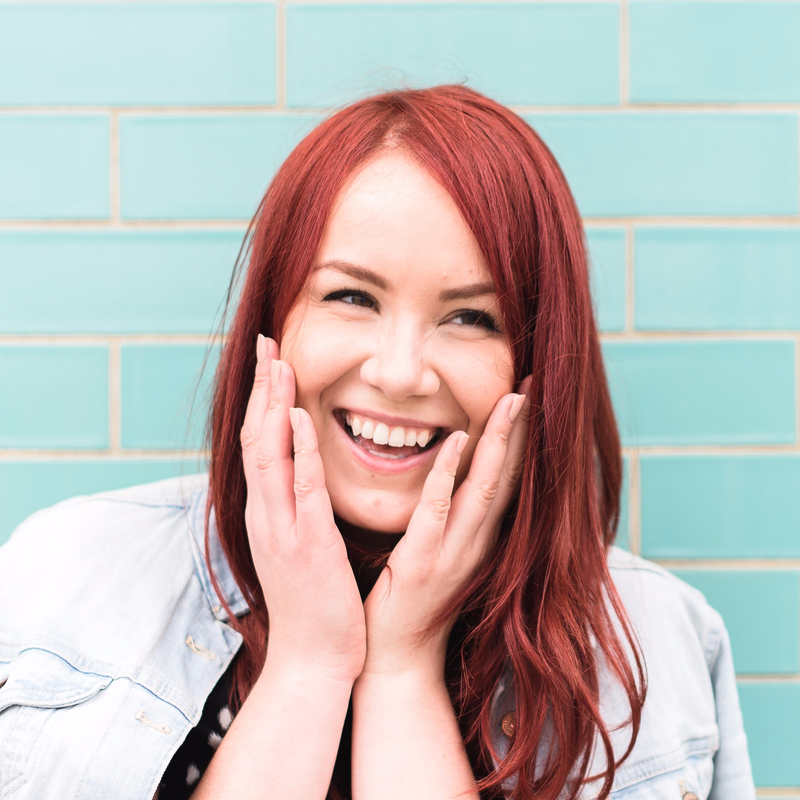 I tried different ways to find out what works best. And somehow almost every clay bowl I removed from a metal bowl, survived it! So I would recommend trying out different types of bowls! The packaging of this glaze says the surface becomes food-safe after 3 coats, but I couldn’t find any source that would say if that’s really 100% food safe or not. There is another varnish by this brand called “Aquapro Satin Varnish”, it’s supposed to be an approved food-safe varnish, but after researching it, some sources said it might be not food safe after all. So I don’t know what you can trust! I think it’s okay to use the varnish, if the packaging says it’s food-safe, but you still should be careful! So if you want to use the bowls for food, be sure to research the different types of the varnishes you are consider using for that. You guys can also place the clay inside the bowl by gently pressing down the clay so you get the shape of it. When the clay is dry, it will shrink a bit and it will be easier to remove the clay bowl from the bowl as it will detach from the bowl itself! When I tested that I used a metal bowl, and it was so easy to remove it. Even easier than when I placed it on top of the bowl! But I would suggest just trying it out! Since I got always different results! But I can really recommend using metal bowls! If you have any other questions, feel free to comment down below and ask! Have a wonderful day everyone and see you next Saturday for a suuuuper cool DIY!! * Links marked with * are affiliate links. these little bowls are gorgeous! I think I might try making some of these this winter when it snows.